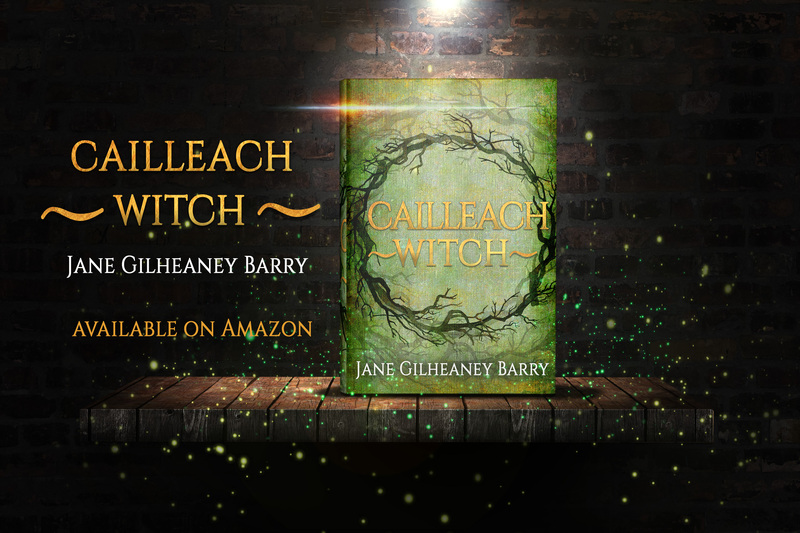 CAILLEACH~WITCH has far surpassed the average mark for first year book sales of any book, independent or otherwise, in less than two months. It’s also reviewing incredibly well on Amazon UK, USA, and CANADA. Plus Goodreads. To make things even better we’ve done this, you and I. 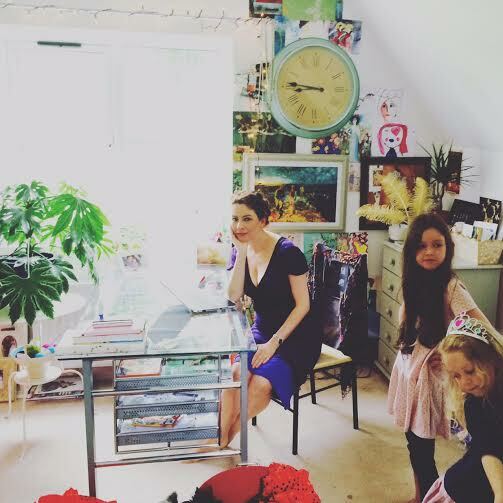 This has been done with the support of a community of artists, creative rebels, readers, writers, and other cool individuals, through six years of content creation, curation, and sharing, at That Curious Love of Green blog & fb page. Through some of the best, and also worst, years of my life. What I did was I took the good with the bad and I built something. 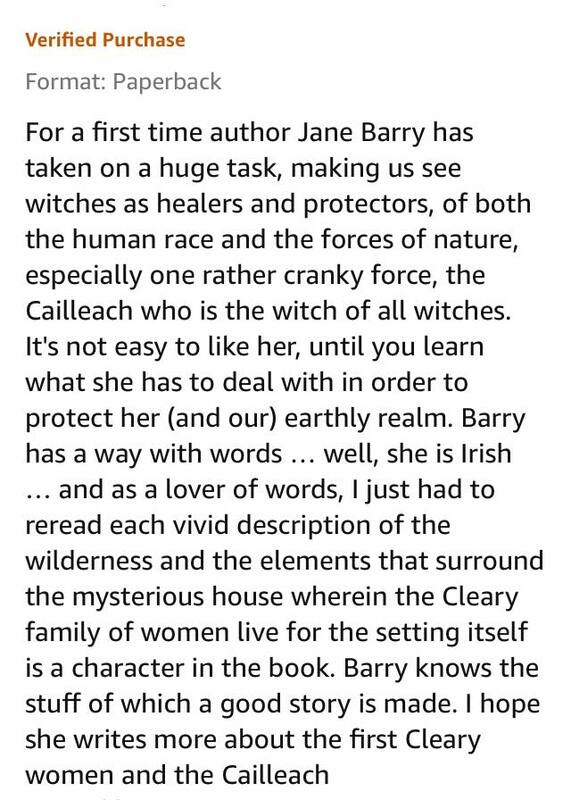 That Curious Love of Green, the book Cailleach~Witch, myself, and the life I wanted, that best suits me. No budget, no advertising, no advance reviews, or blog tours, no author copies, no outside connections. It’s a major win for anyone but for a debut author, an independent author, a working class writer, outsider woman, and mother, it’s amazing. I know it and I couldn’t be prouder, happier, or more grateful. Thank you for being a part of it, Much Love, Jane. Full disclosure, I did waste a total of 40 euro between two ads, one on fb and one on another site that was recommended. The fb ad (10 euro) gave me nothing, the other a spike of just six books in one day. Needless to say I won’t be doing that again. Buy and read the book. 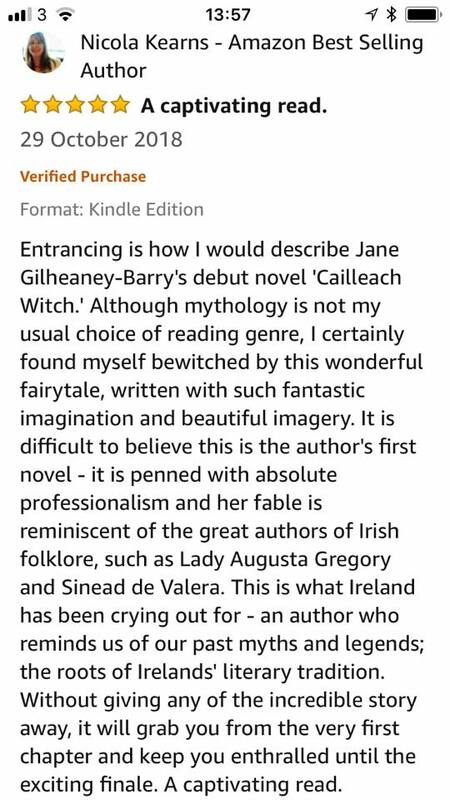 The kindle version is still only 99p for kindle on Amazon until November 1st 2018. Leave a review on Amazon or Goodreads so more people will learn of it. Recommend it to others. Share it on your fb and other social media pages. Tell your friends in a fb post how much you enjoyed it. Engage with my posts by liking, commenting, and/or sharing. Suggest it for your book club. Talk about it in online or other groups you’re involved in. I never doubted your success for a minute. Congratulations, Jane!